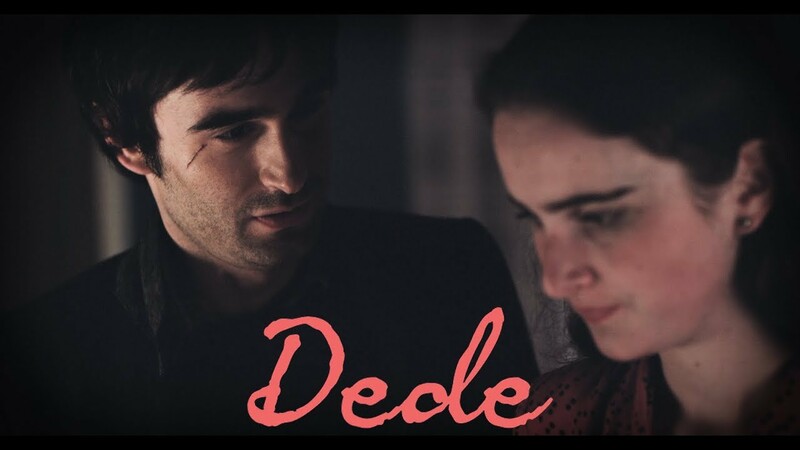 Based on true events that took place at the outset of the Georgian Civil War, Dede takes place in the high mountainous community of Svaneti, where there live a people far removed from the modern world. A purely patriarchal society that revolves around forced marriages, pride and tradition dictate the code of daily life. Dina is a young woman promised by her draconian grandfather to David, one of the soldiers returning from the war. Once a marriage arrangement is brokered by two families, failure to follow through on the commitment is unthinkable. Dina finds herself unable to love David, instead falling for his handsome friend Gegi who saved David’s life during the war. Humiliated after his fiancée reveals her true feelings, David attempts to kill Gegi but fails, and takes his own life rather than lose face. Dina is rattled, but relieved at the same time and marries Gegi. The pair flee the village and attempt to make a new life in a nearby community, but the ill sentiment harbored by David’s family is not any quicker to subside than the harsh environmental conditions endured by the people of Svaneti. "Feminism meets fatalism in this starkly beautiful Georgian melodrama." "An authentic, anthropologically fascinating if dramatically unsteady debut set in an isolated community in rural, mountainous Georgia."